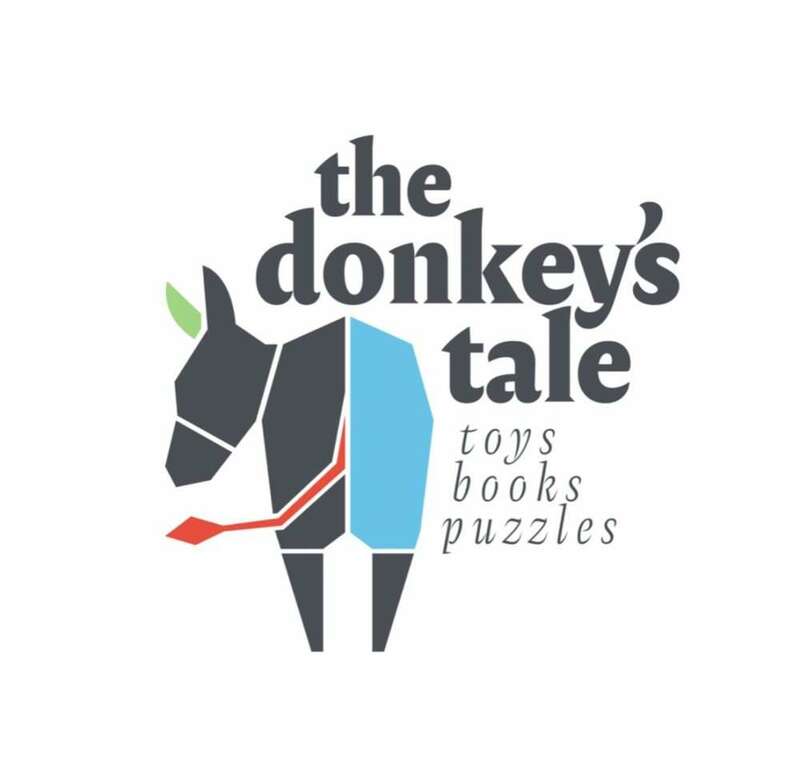 The Donkey’s Tale retails quality toys, children’s books, family games and puzzles. 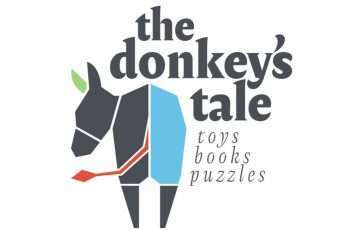 We focus on environmentally sustainable toys that will last a lifetime. 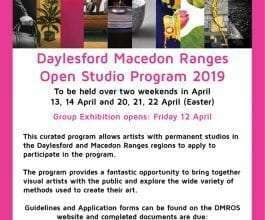 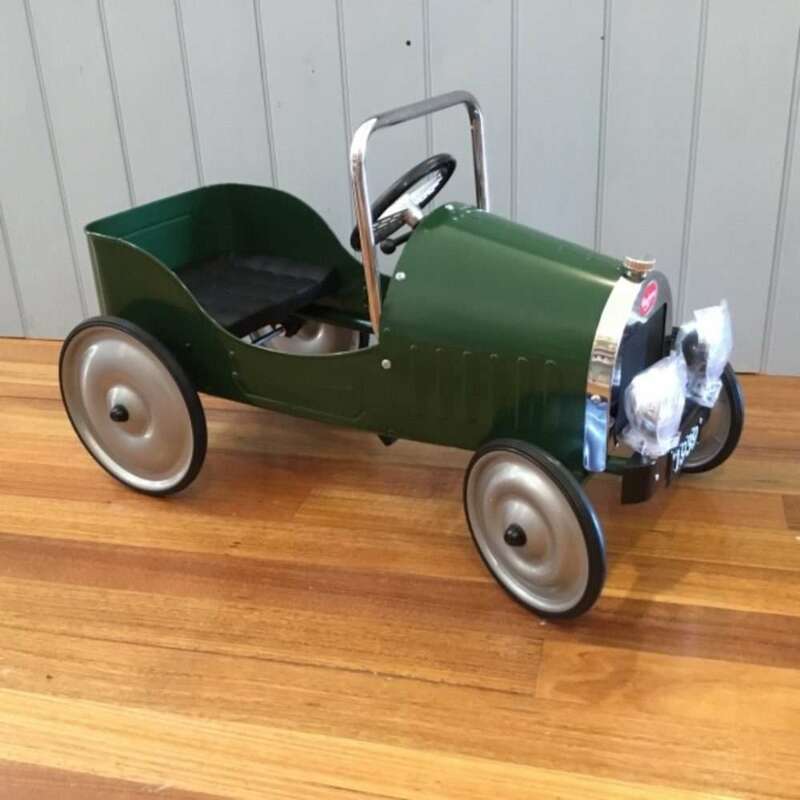 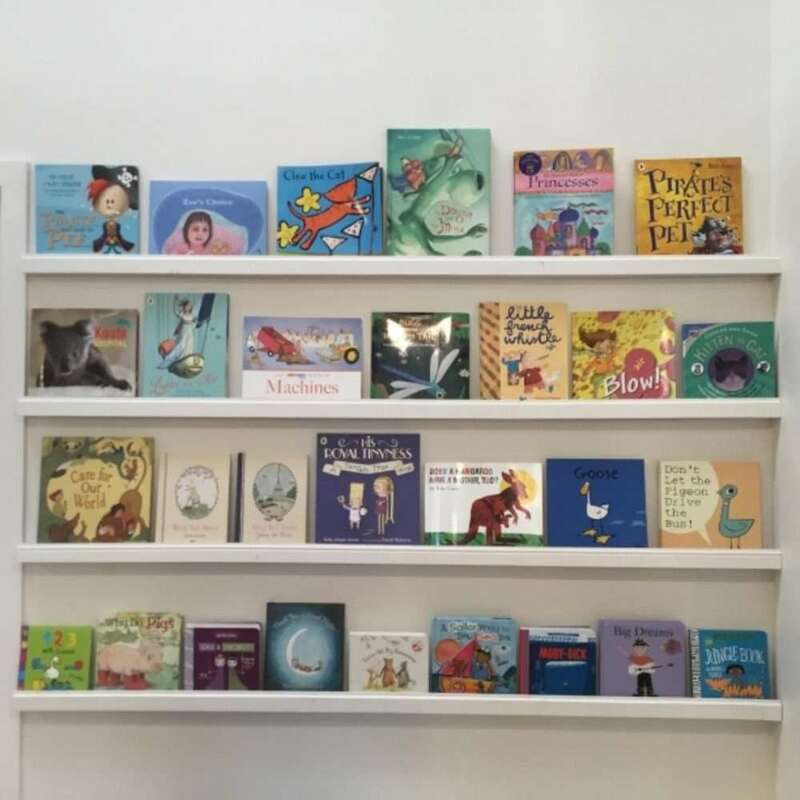 We have a great range of children’s books to encourage young minds with a range of family games and puzzles to make sure any visit to Daylesford is full of fun.